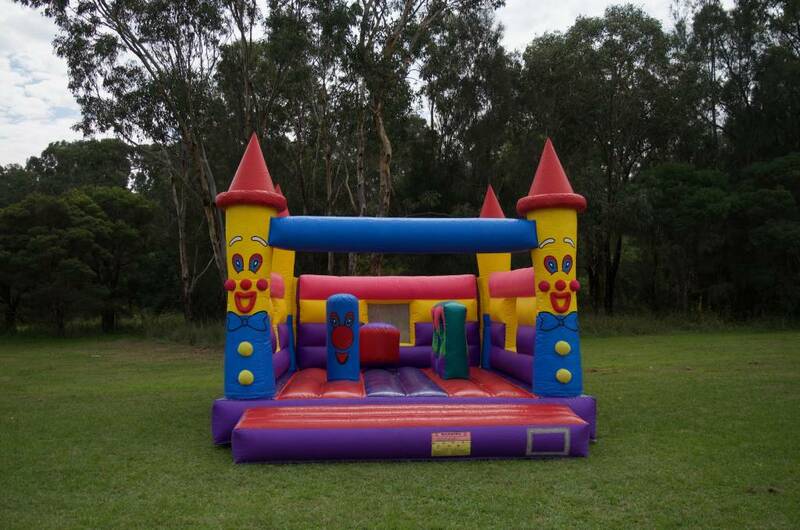 The Clown Jumping Castle is a versatile choice for any party. 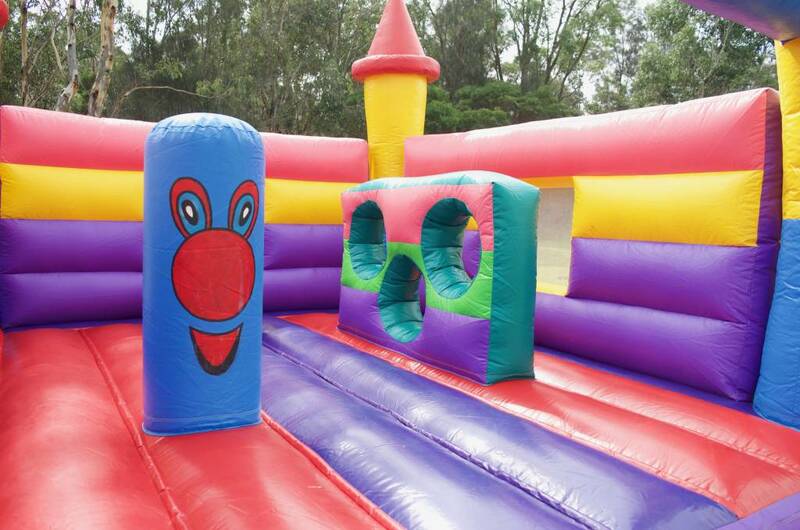 This theme fits with any party and will bring a smile to all party-goers, regardless of age or gender. 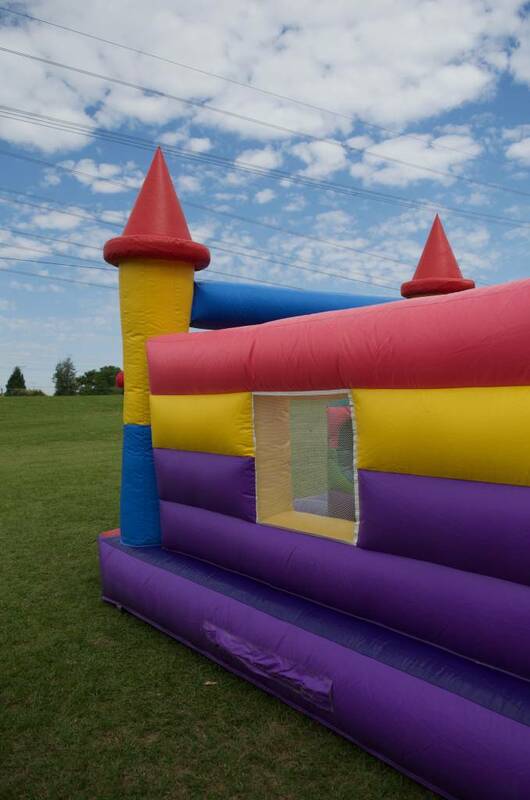 It measures 4m long, 5m wide and 4m tall. 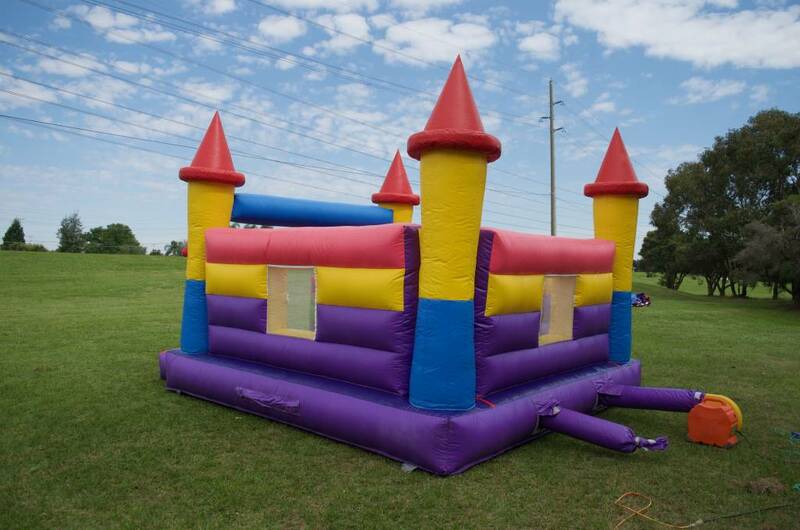 It is completely open, allowing full view for supervising parents and a quick access should your little person get upset. 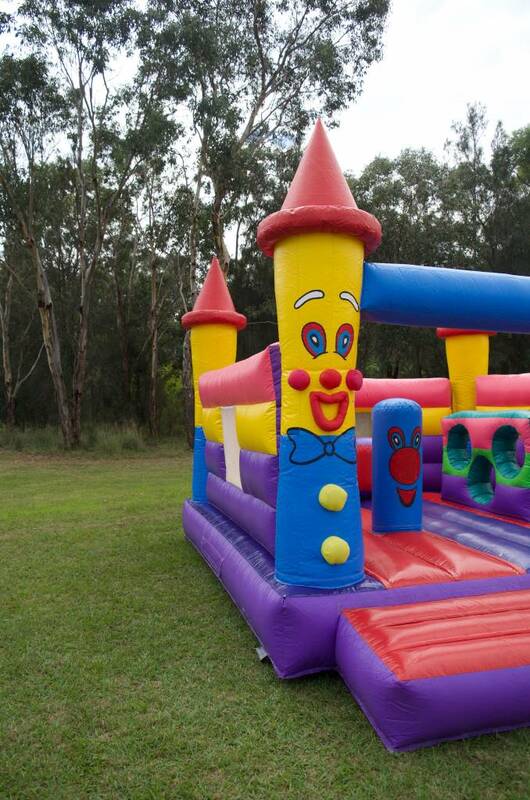 The internal poles and holes are a fabulous addition, providing a little more entertainment as kids dodge, hide or cuddle these friendly clowns.